The “food crisis” happened years ago have yet shocked Taiwanese society. 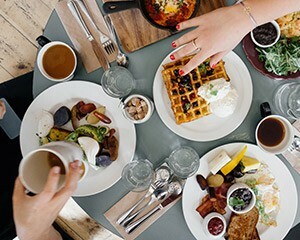 However, one good karma is all of us start to care about the food we eat, reconnecting the food and own body and mind. Bearing this in mind, SansVita proud to move back to Taiwan, started our exciting journeys; by paying extra attention to the refinery – we guarantee the best quality and safety of SansVita Camellia Oil. SansVita understands we are on the right way. Because Sans Vita always ensures all complicated Camellia Oil refiner, sourcing, planting or product packing and so on are all checked carefully – as we consider the wholehearted quality control is the key. Perhaps of “Law of Attraction”, our faith has found us the best business partner in 2017: National Pintung University of Science and Technology who we are proud to promote a new food revolution together. Because we are here to help Taiwanese consumers to find the confidence of food safety back and insist the perfect taste of Camellia Oil to the global food market. We feel extremely honored to share you this news and heartily committed to establishing the new relationship between your body and food! 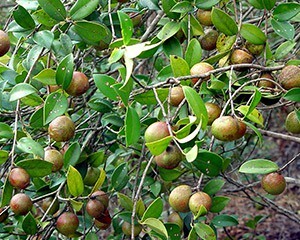 Camellia Oil, also named tea oil, is extracted from the camellia tea seeds. Often reaching a height of 4 to 5 feet, Camellia is originally from South China and only fruits in late autumn every year. Camellia Oil is made from monounsaturated fat which has beneficial effects on the heart and reducing the density of low-density lipoprotein which risks the health. 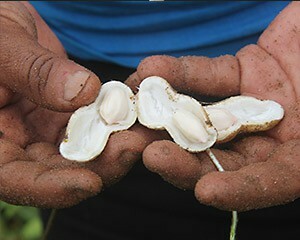 It also has the high-density lipoprotein that is beneficial to human body, lowering the risk of cardiovascular diseases. 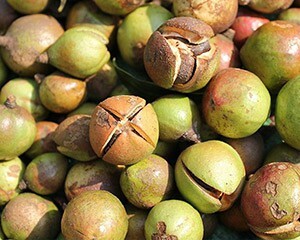 Camellia Oil is rich in natural antioxidants, notably known as the most natural edible oil. 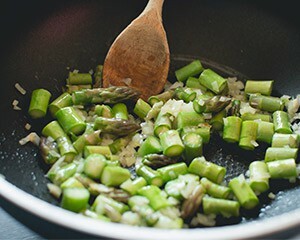 The mild camellia oil can be used for frying vegetables, meats, eggs or rice-noodles and drinking (for a small amount). It is also well-known as the best edible oil for the postnatal period, perfectly used for Chinese tonic. 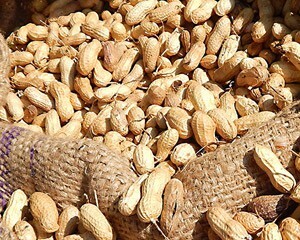 Peanuts are grown in hilly areas and Peanut Oil is noted as the most known cooking oil. It has light yellow color, fresh smell which is easily for digestion. Peanut oil has a high smoke point relative to many other cooking oils, so is commonly used for frying foods and for side dishes. Its major component fatty acids are oleic acid, linoleic acid, it also contains rich protein and different kinds of vitamin. Sesame is a flowering plant in the genus. Reaching to the height of 3 to 5 feet, it is naturalized widely in tropical regions. Sesame seed oil is derived from sesame seeds. It’s one of the most distinctive, fragrant and flavorful oils, with a slightly nutty, sweet flavor which is enhanced by toasting the seeds. 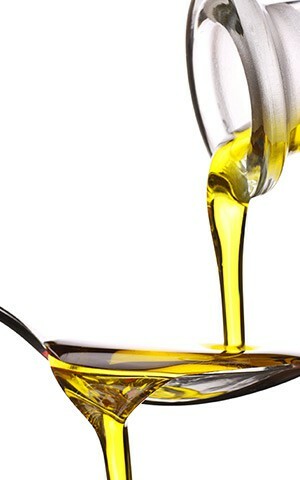 Sesame seed oil is essential in oriental dishes, rich in antioxidants that is beneficial to health. 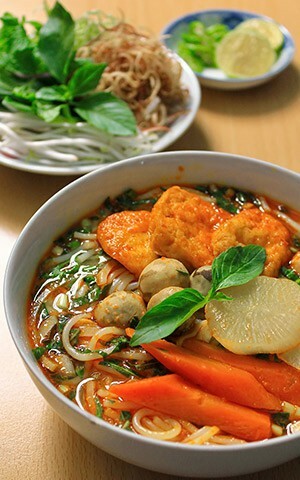 Traditional Flavor, Innovative Quality, Unblended Good Flavor.